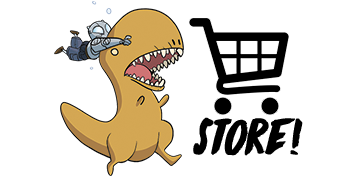 Atomic Robo - Blog - Books, books, books! Good news! 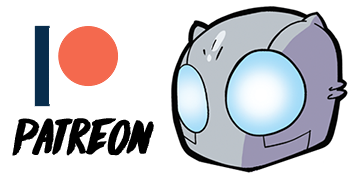 Atomic Robo and the Temple of Od is now available in our online shop along with all the previous hardcovers and lots more! The second issue of Real Science Adventures: The Nicodemus Job goes on sale August 22nd. Get it locally or online. You have until August 20th to pre-order the third issue at your local shop or online. Hell, you can even pre-order the fourth issue. I won’t stop ya! Remember, pre-orders are the best way to show your support for indie titles like ours. Retailers can gamble on Spider-Man in ways they can’t take a risk on little guys like us.